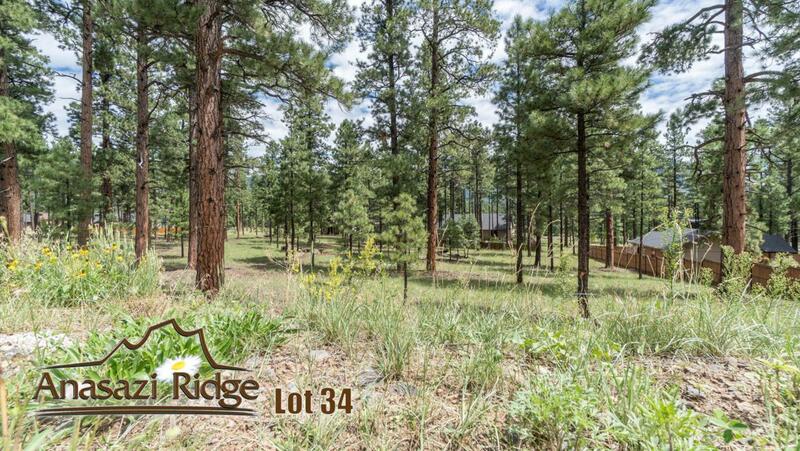 Build your dream home in Anasazi Ridge and enjoy all city utilities on over a half acre of mature Ponderosa Pines. 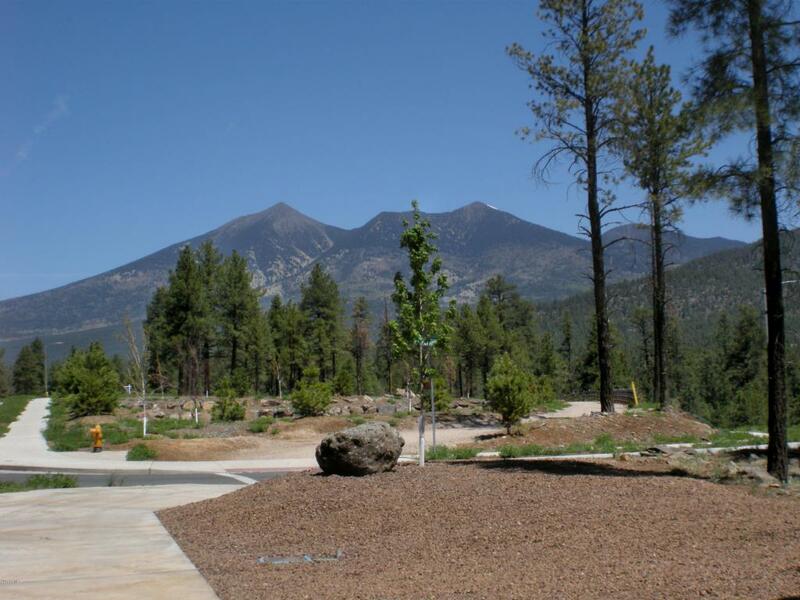 Anasazi Ridge is bordered by the Flagstaff Urban trail system so you can bike/walk for miles. 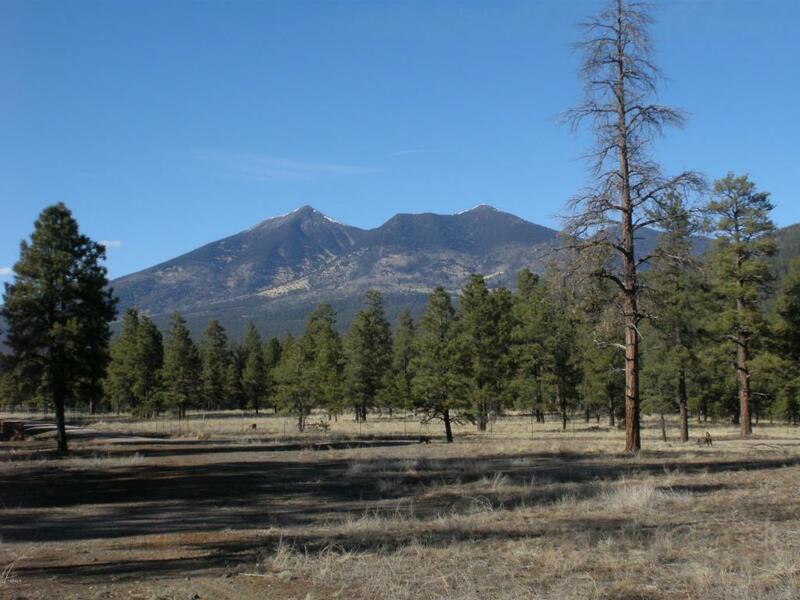 There are only a few lots left in this luxury home community providing you with views, privacy and convenience to the Flagstaff Medical Center and all the activities historic downtown has to offer.